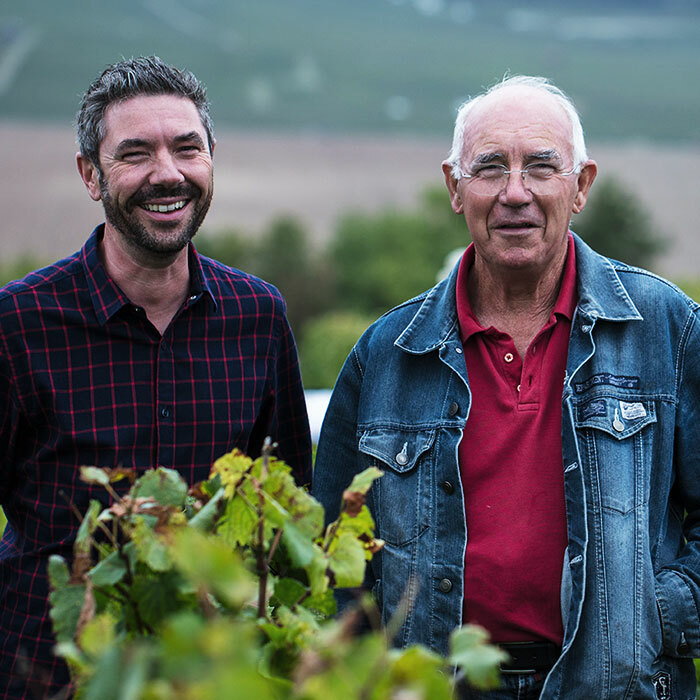 My grandfather, Roger, founded Champagne R. Pouillon in 1947, and my father James did an incredible job of developing the Domaine. Now I am proud to carry this responsibility in my turn, proud of this mark left in the earth, proud to be able to create wines in my own image and share them with people that love them. 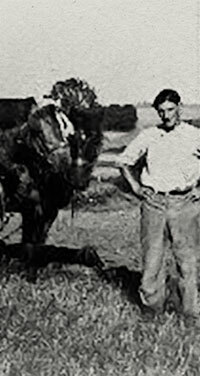 Regular tilling, preservation of parcel ecosystems, use of natural farm compost. 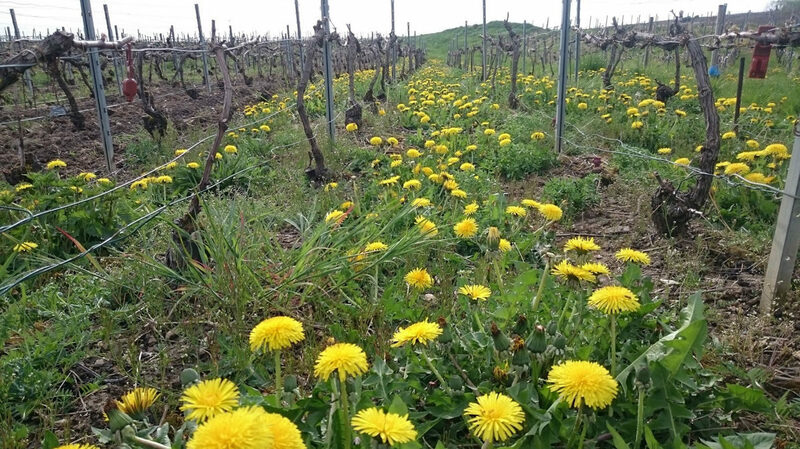 We believe that living wines can only come from living soils. 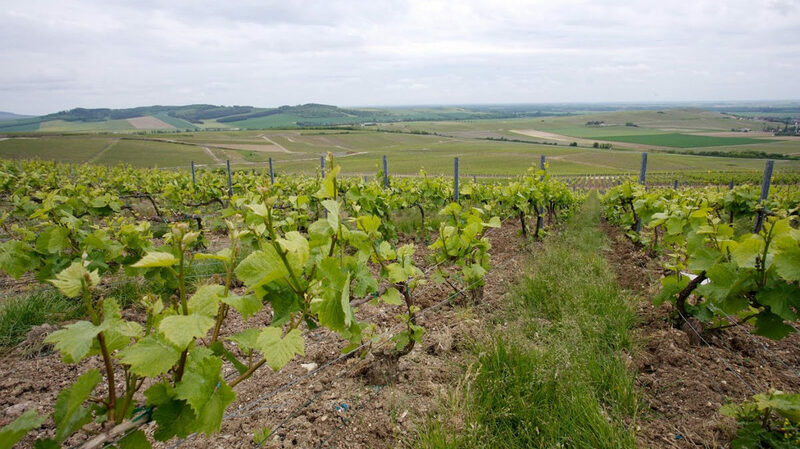 Respect for the vines’ biological rhythms, short pruning, restricted yields. 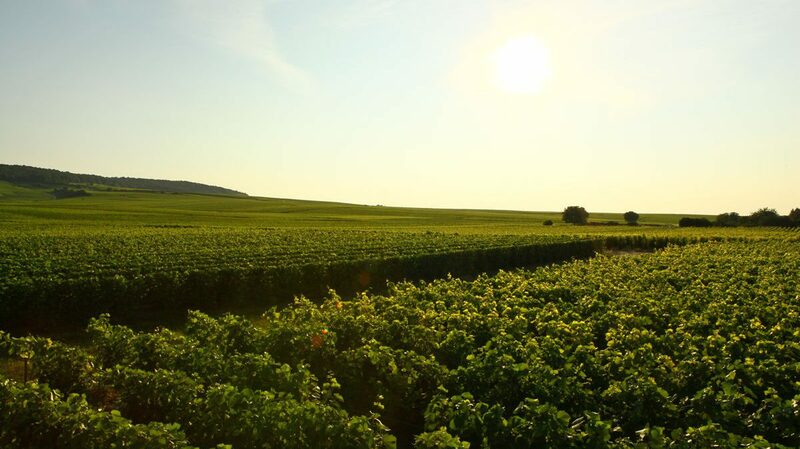 We believe that the grapes should concentrate a maximum of the mineral elements of the terroir. 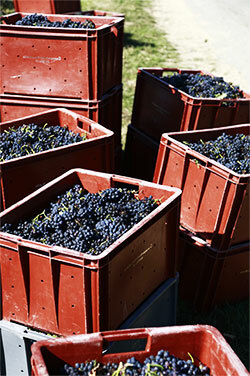 Hand-picking into small crates, waiting until the grapes have achieved full aromatic maturity. 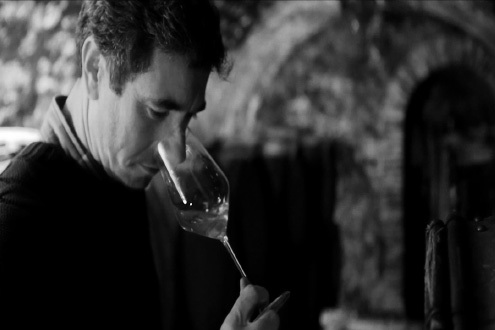 We believe that there is a key moment when all the mineral elements, the building blocks of aromas, have transited from the terroir to the grapes. 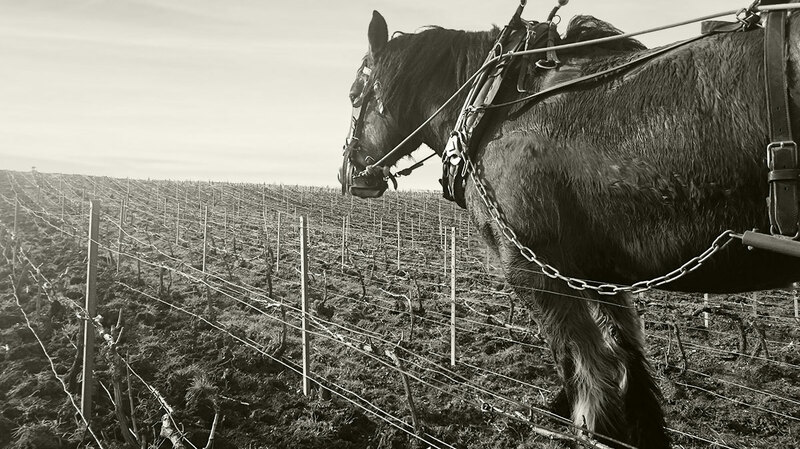 Tango’s slow and steady pace allows the soils to be tilled perfectly, even on the steepest of slopes. 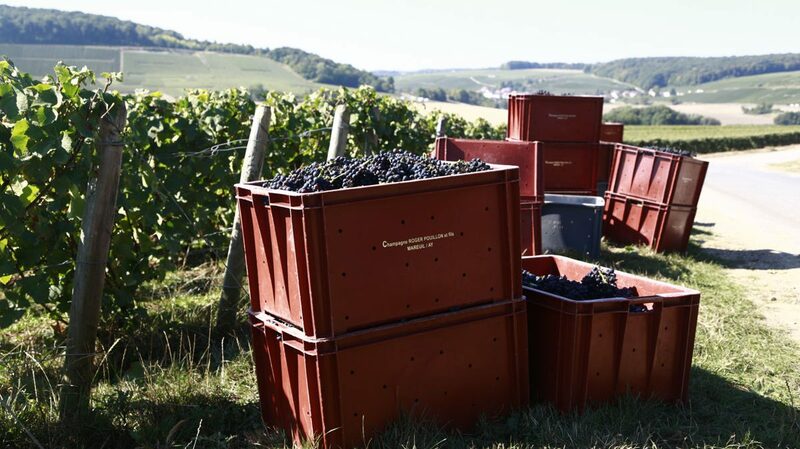 All our grapes are pressed in our traditional wooden press, in small batch quantities that are unique to the Pouillon family, in order to respect the structure, the anatomy, of each grape. 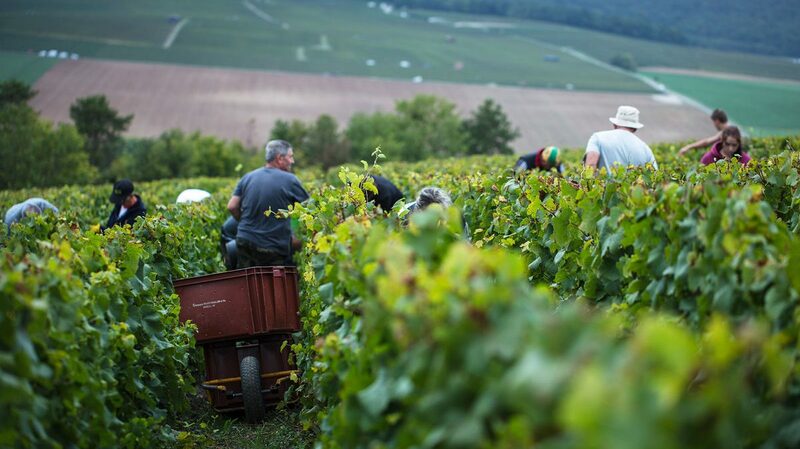 Each of our 36 vine parcels is unique. 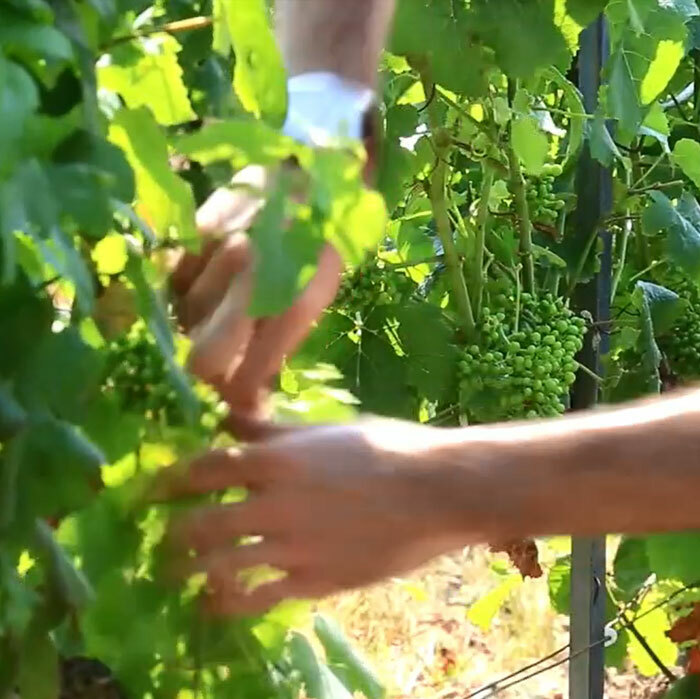 to the origin of each grape. 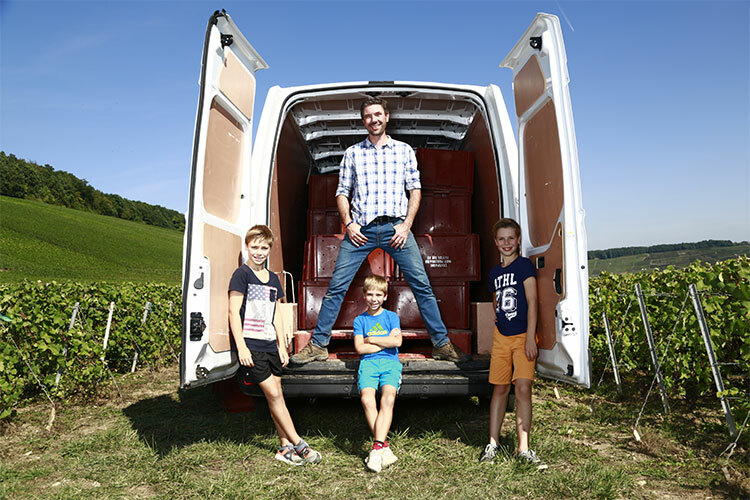 We intervene in the winemaking process as little as possible. naturally present on the clusters. and complexity to our wines. 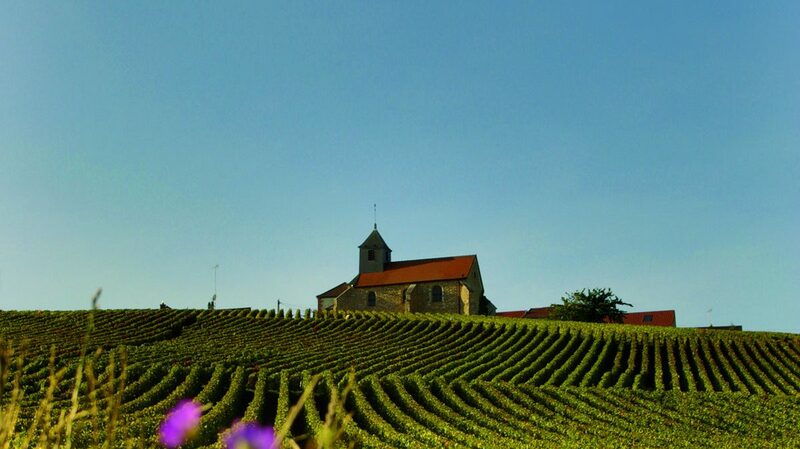 structure and complexity on our champagnes. 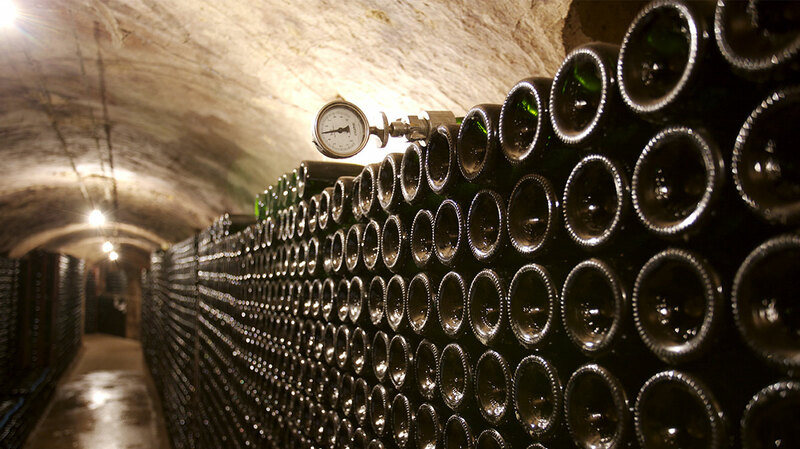 It is at a depth of 15 meters, within the cool tranquility of our cellars, that our champagnes acquire all their aromatic intricacy.